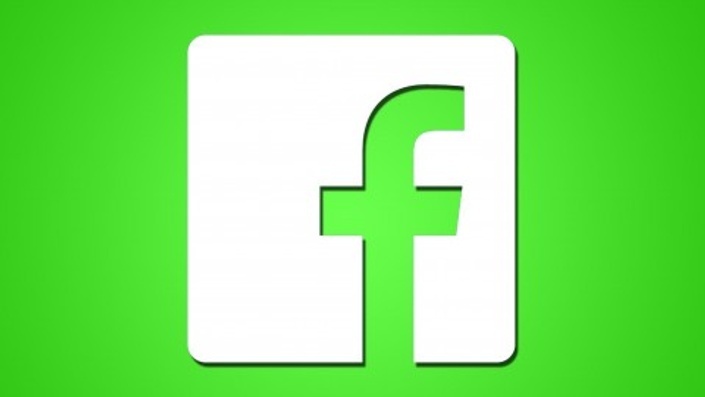 Use Facebook marketing to excel your business! Take this top rated Facebook course to optimize your Facebook ads today! New lectures every month (content is added constantly as updates to Facebook, SEO & SMM roll out). In this course, you will learn Facebook Marketing from A-Z, beginner level to advanced! TAKE A STEP IN THE RIGHT DIRECTION WITH YOUR LIFE AND LEARN HOW FACEBOOK MARKETING AND SOCIAL MEDIA MARKETING WILL MAKE YOUR BUSINESS/BRAND A HOUSEHOLD NAME! ENROLL NOW! Coursenvy has taught 100,000+ students everything from Amazon FBA, to Facebook Advertising, to Investments, to How to be a Social Media Marketing Expert! 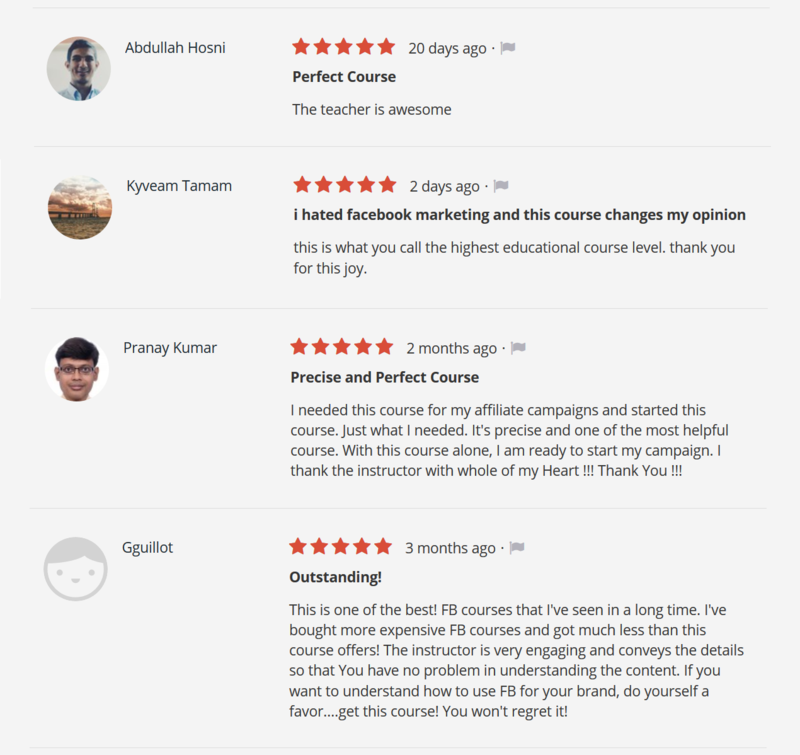 Coursenvy is a Los Angeles based company that offers an ever growing range of high-quality online courses that teach using hands-on examples from experts in the field of study and tested research; all backed with high-quality, studio voiceover narrated videos! The emphasis is on teaching real life skills that are essential in today's world. All Coursenvy courses are taught by experts in their field who have a true passion for teaching and sharing their knowledge.